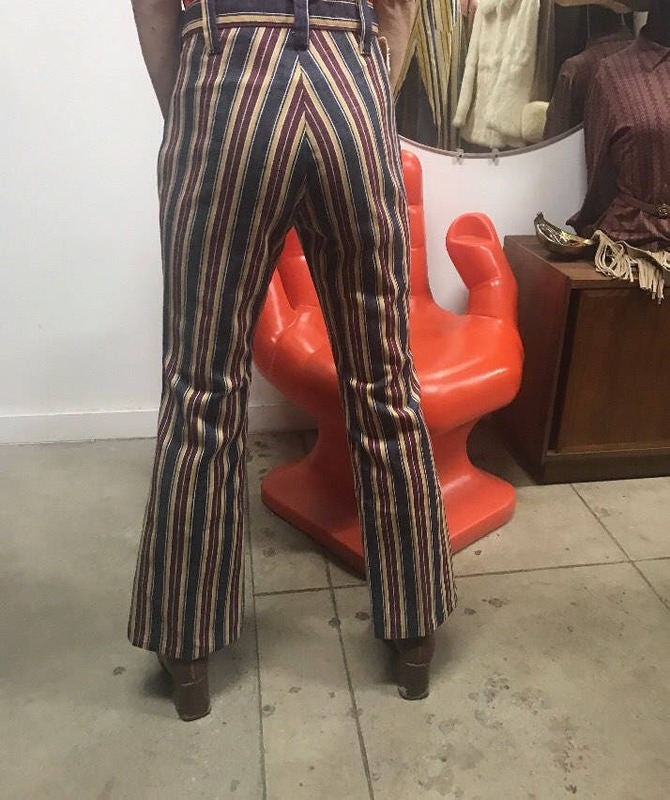 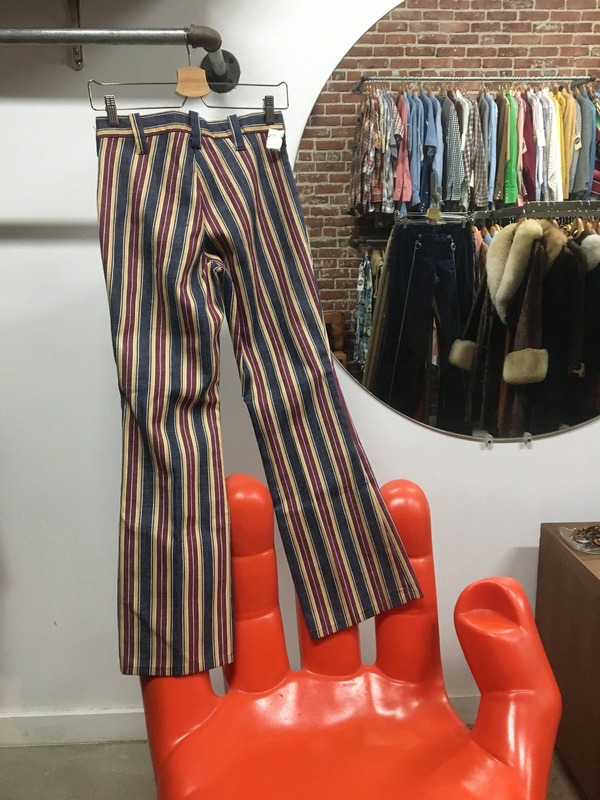 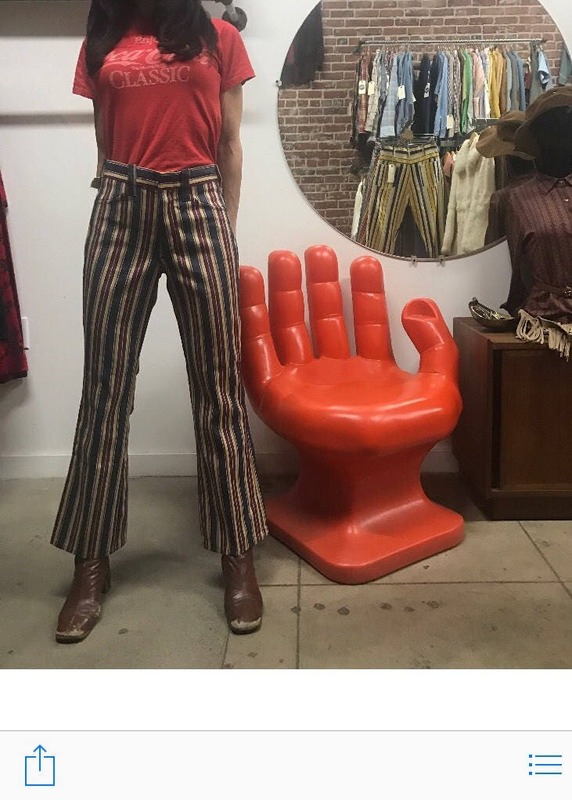 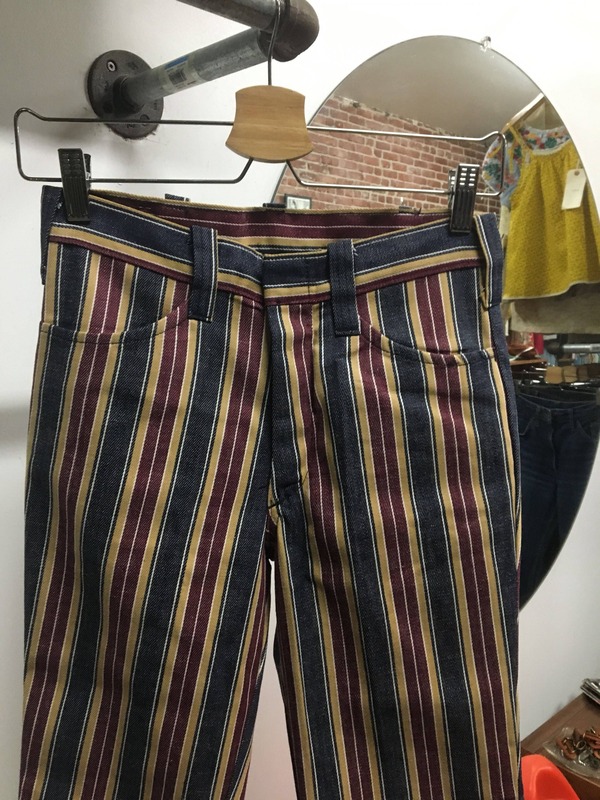 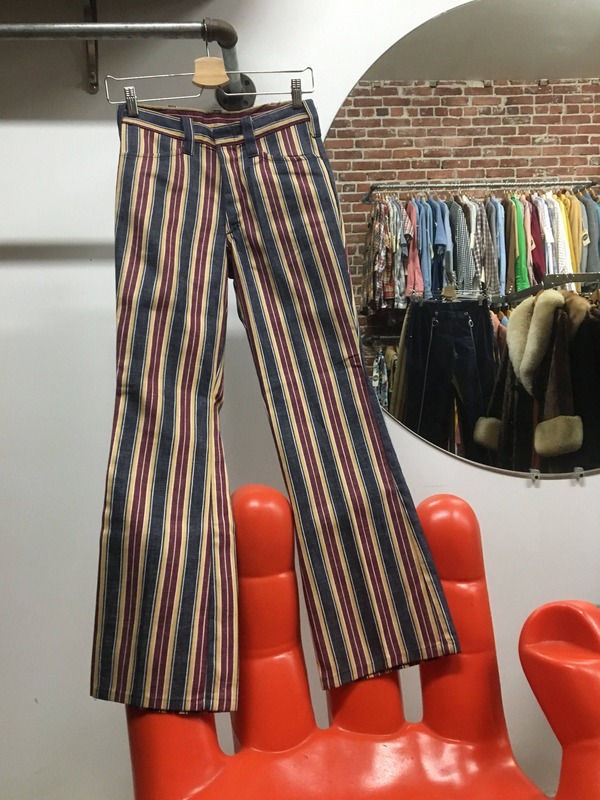 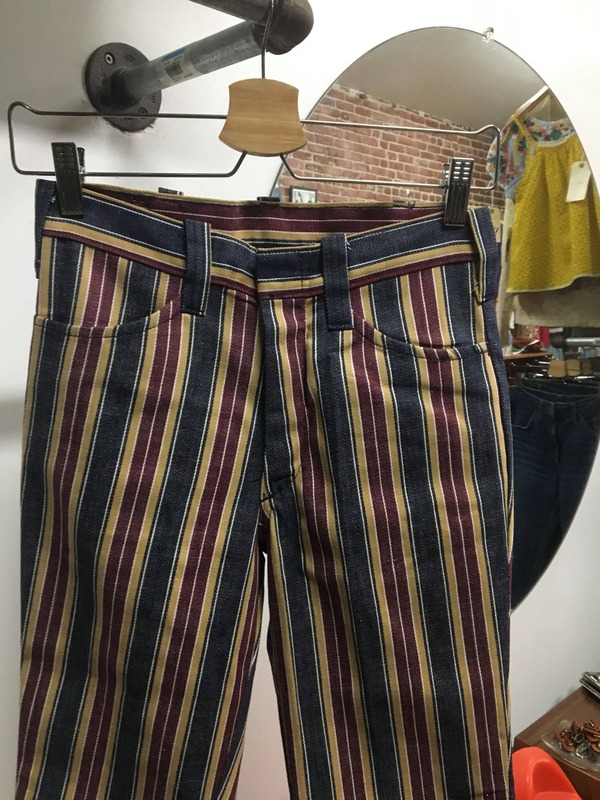 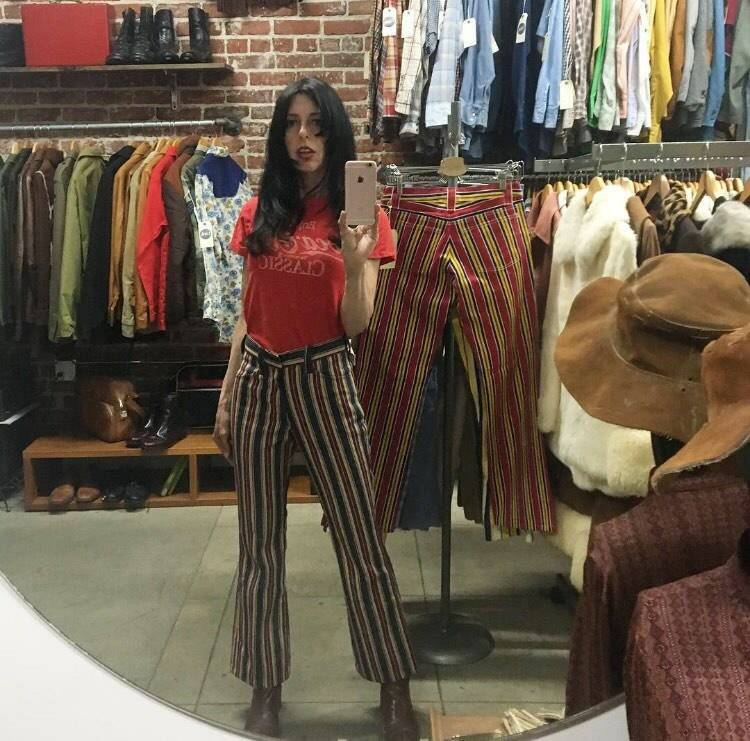 Fantastic men’s sixties mod dead stock striped jeans! 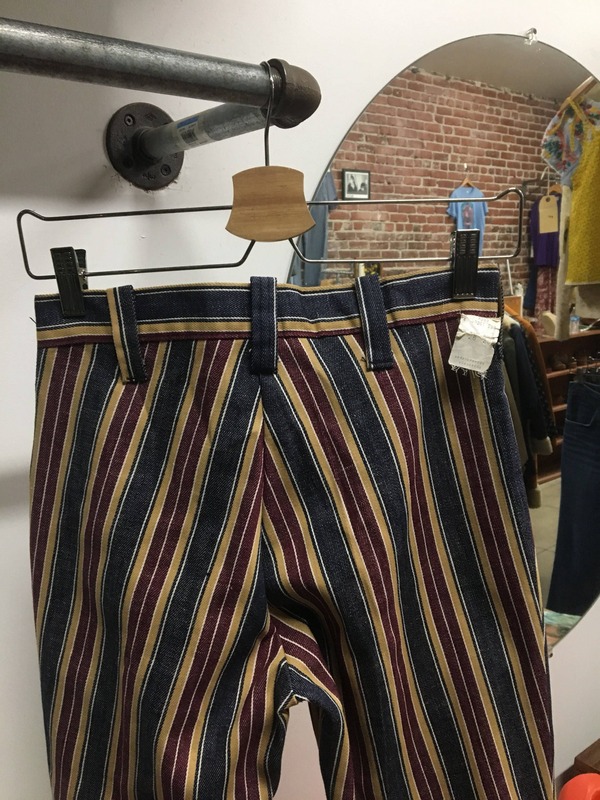 These are rare and extremely beautiful. 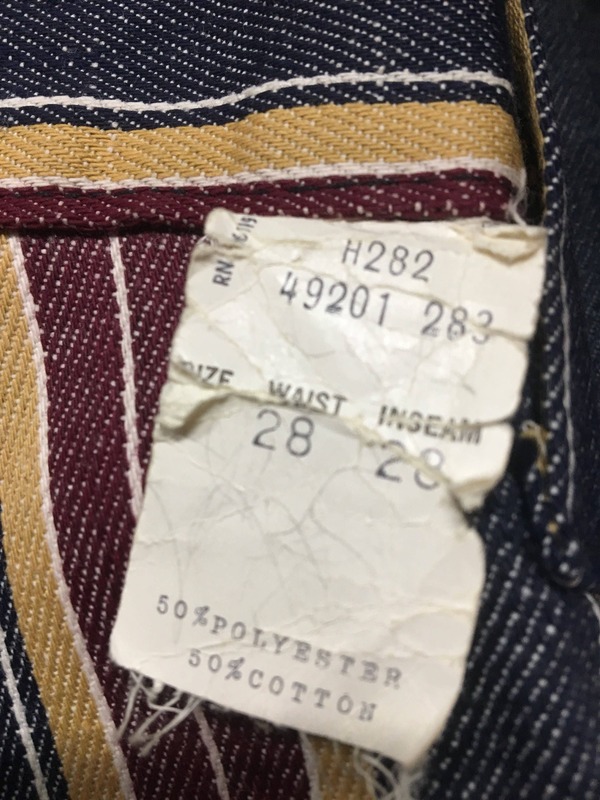 For care; we recommend dry cleaning because these are new old deadstock.